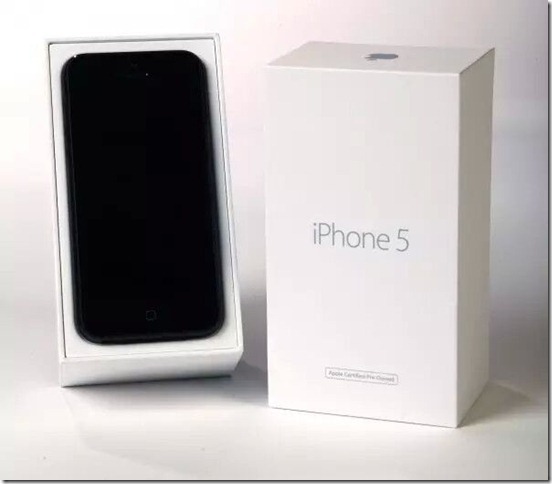 Refurbished iPhones are phones that have been repackaged by Apple for sale after the product has been returned or exchanged after its initial purchase. Refurbished iPhones have usually been repaired by Apple technicians, and some of these phones may even contain replacement parts if they had been previously defective. Refurbished iPhone from Apple company including all new accessories and new package, and there are “Apple Certified Pre-Owned” printed on the package. Previous Previous post: HDMI 2.0 vs 1.4: What’s different? Next Next post: Why my FMP05-i74500U mini pc has no display when using DP to DVI adapter?